This past winter, and January in particular, with its short days and dark nights is perfect for film watching. I’ve managed three cinema trips this month which in my book equates to a good film going month. With the film award season upon us and in particular the Oscars, one film is already receiving lot of plaudits. Yes; La La Land or as my husband who was not a fan is calling it ‘blah blah land’ seems to be the film everyone is talking about — and the film, along with thousands of others, I managed to see on its opening weekend. 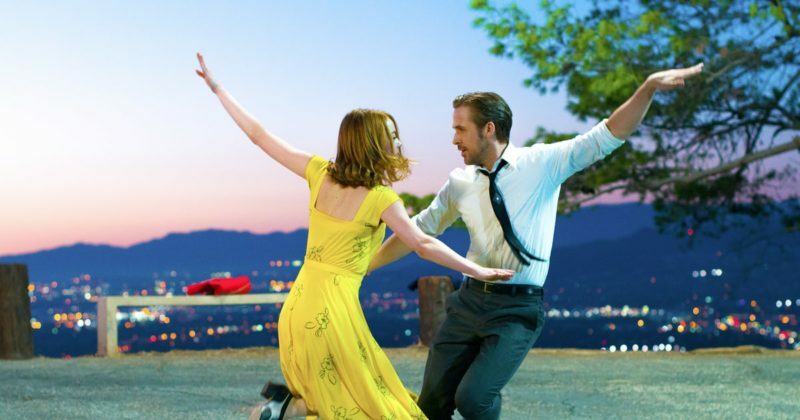 Music, dancing, Ryan Gosling and Emma Stone, Hollywood glamour, and a love story. My hopes were high; maybe too high. There was plenty to enjoy. The opening scene is fabulous, there are many touching moments between Gosling and Stone, and its very bright and pretty to watch. And yet, I didn’t have the cinema high or the film induced buzz I was hoping for when it finished. Rather than leaving the cinema on a cold, wet night radiating warmth and joy, I left feeling disappointingly underwhelmed and preoccupied with what we would have for dinner. Sully, on the other hand, played with my emotions in a way I hadn’t imagined; and the intensity of my feelings and stifled sobs throughout this film took me completely by surprise. If you haven’t seen or heard of Sully, it’s the film based on the autobiography Higher Duty by Chelsey Sullenberger. Sullenberger was the American pilot who became a hero after landing his damaged plan on the Hudson river in order to save the lives of all the passengers and crew. This film was cleverly done so that it flicked between the inquest after the event and the time leading up to the event. Tom Hanks plays Sully and was as believable and credible as you would expect. I still can’t quite put my finger on what it was exactly that touched me so much, but I think it has something to do with the human spirit and love. Both of which are captured so well in this film. 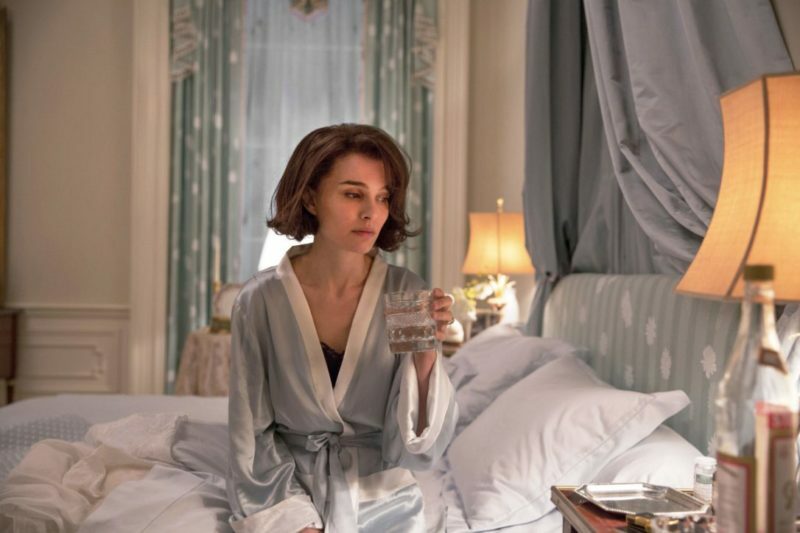 Natalie Portman as Jackie Kennedy is fabulous — Oscar worthy fabulous in fact. I couldn’t wait to see this film. I was so pleased it lived up to all my expectations. This film covers the week after John F Kennedy was brutally shot. Jackie’s story of survival during that week is told through the interview she gives to a newspaper journalist. As I said, Natalie Portman’s performance is fabulous. 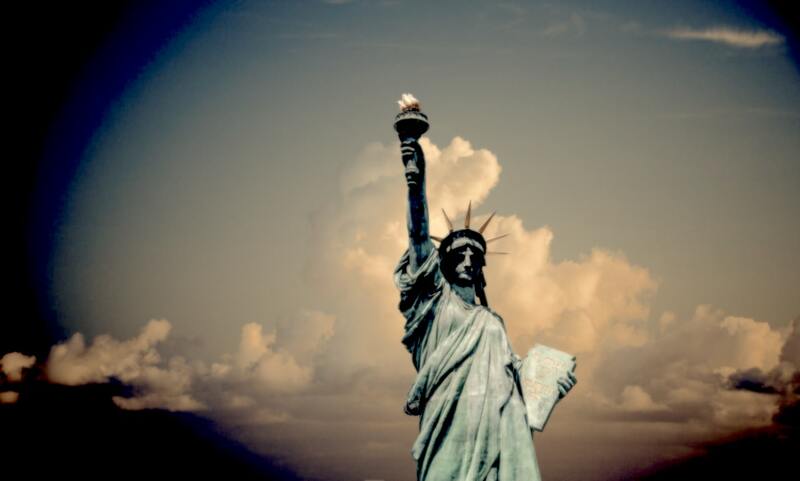 She expertly conveys grief stricken widow, fierce independence, and steely determination as she fights to maintain control at a time when both the Kennedy and the White House Machines were trying to take over. It uses original footage from a televised white house tour Jackie Kennedy gave. This is interesting, and I thinks serves to make Portman’s performance even more genuine. I don’t know how much artistic license is used here but I left this film wanting to know more about Jackie and understand something of the intelligent survivor she became. This is definitely the film I’m talking about most at the moment. Review by Angela Vincent of Changing Pages. © 2017 the Black Lion Journal. Want to see your work here? Visit the Submissions page to learn more about submitting to the Journal’s sections or to The Wire’s Dream Magazine. Tags: Angela Vincent, Changing-Pages, FEATURED POST, February 26 2017, film review, Films, films nominated for Oscars 2017, JACKIE, LA LA LAND, movies, Oscar 2017, Osccar nominations, Reviews, SULLY. Bookmark the permalink.